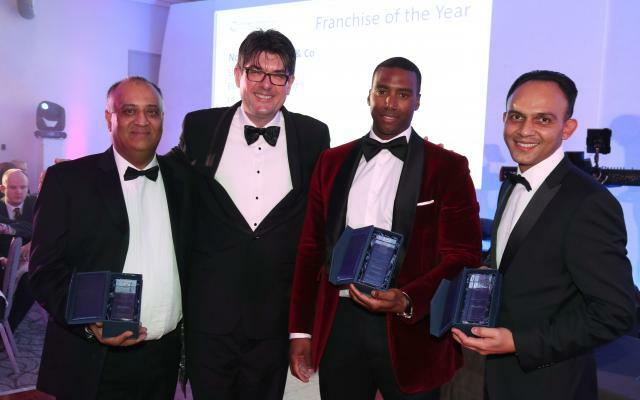 We wouldn’t be where we are today without our franchisees. We have an extraordinarily diverse group of business owners across the Group, hailing from a wide range of business, ethnic, financial and estate agency backgrounds, and we have compiled their stories for you to enjoy. 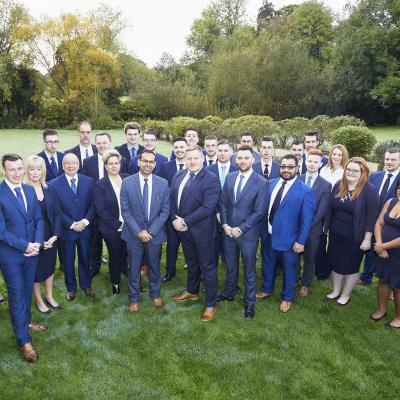 Having worked in the Wolverhampton branch of Martin & Co as an enthusiastic and eager-to-learn graduate, almost a decade later Perdip is back in the Property Franchise Group fold as the new owner of Whitegates Wolverhampton. 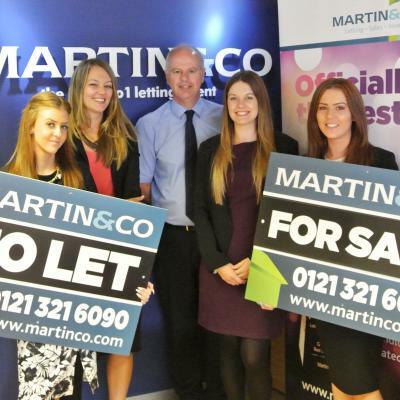 Acquisition Success for one of The Property Franchise Group’s Youngest…. 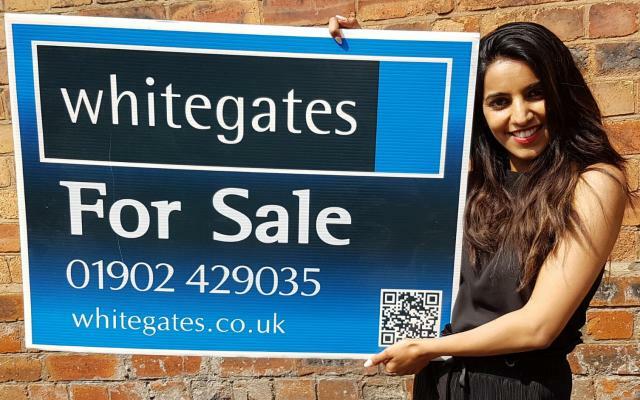 For many 22 year olds, the idea of running their own business is very much a pipe dream – but this was certainly not the case for Whitegates Leicester franchisee Mitul Gadhia. 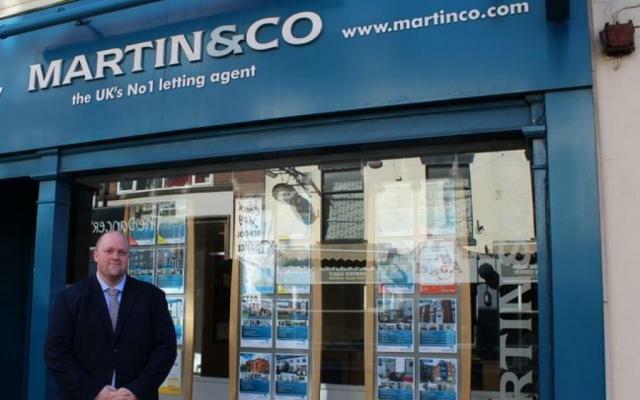 Steve Chadwick has recently purchased the Northampton franchise of Martin & Co, but to start the case study here would do him a massive disservice and miss out a fantastic success story which started nearly 10 years ago. 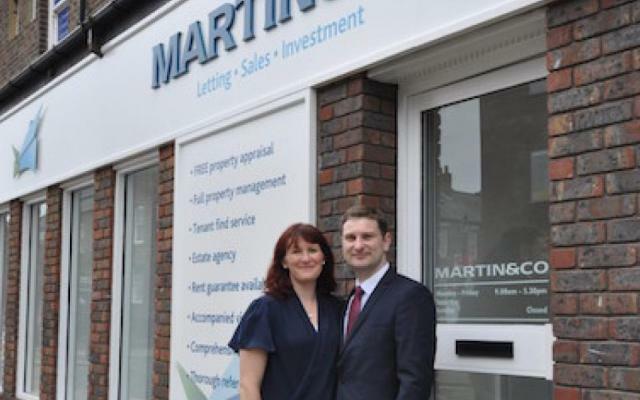 Having come on board with the Worcester branch of Martin & Co in 2008, just two years later the Grieves purchased the Gloucester Martin & Co office. They then acquired independent agency Cox & Company in 2013 – a deal which included 200 managed properties and in turn grew their Gloucester portfolio. Husband and wife team, Chris and Merolyn Whitaker, joined The Property Franchise Group in 2015 following 16 years serving in the Army’s Intelligence Corps. Just two years later, the couple completed on one of the network’s largest ever single office acquisitions. 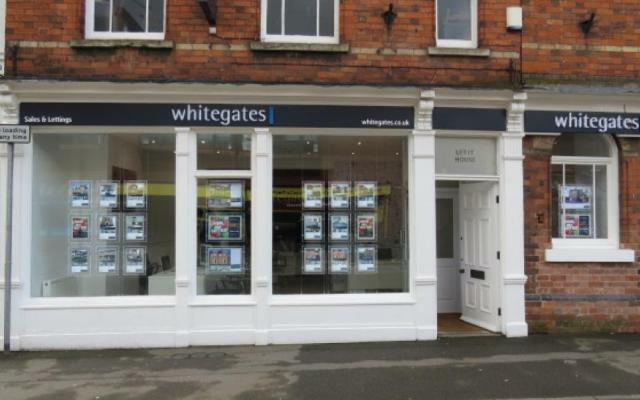 Let It Newark rebranded into a Whitegates franchise, evolving the business and incorporating it into one of the most powerful brands in the North of England. 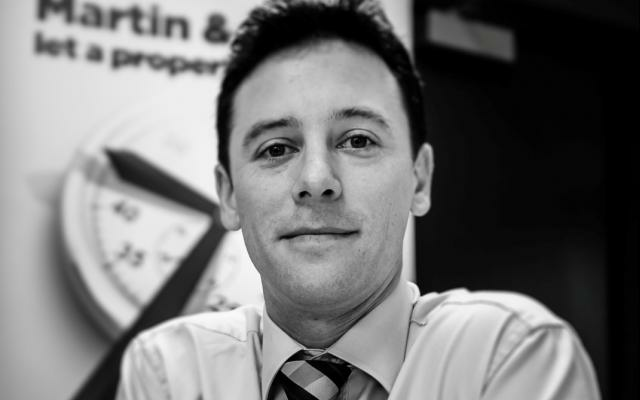 David Clinton launched the Martin & Co Sutton Coldfield office back in 2009 and has had a phenomenally successful decade, having just completed his fifth acquisition. 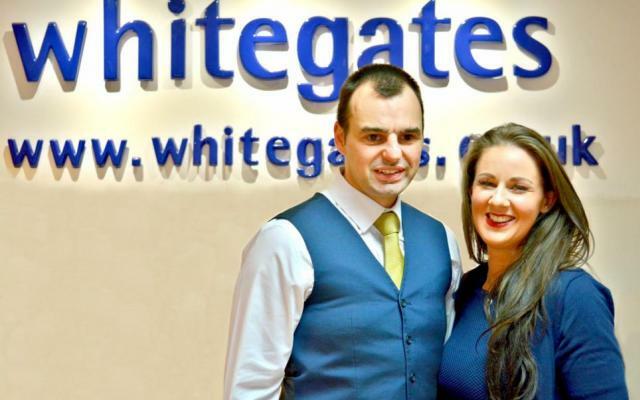 Craig is the franchise owner at Whitegates Woolton. However, his story is an unconventional one – find out how he ended up running an estate agency. Brian gave up his job as a financial advisor in Hong Kong to buy a Martin & co resale and become his own boss. 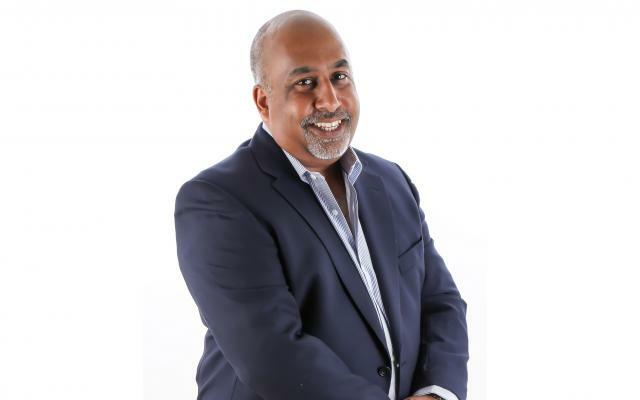 Khalid Ghani had been working as an estate agent for 10 years before he became the franchise owner of the Ellis & Co Finchley office back in 1999. 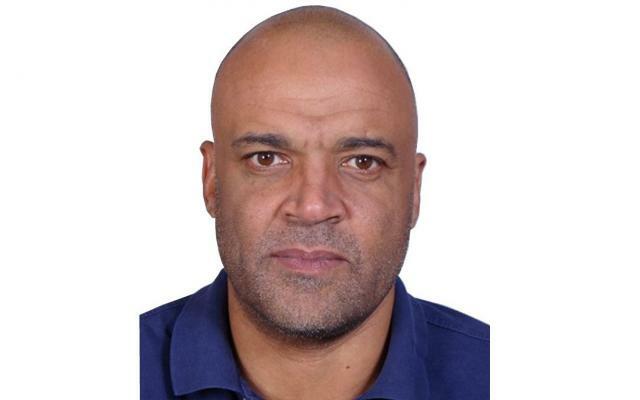 Now with a quarter of a century’s experience under his belt, does Khalid still look forward going to work in the morning? 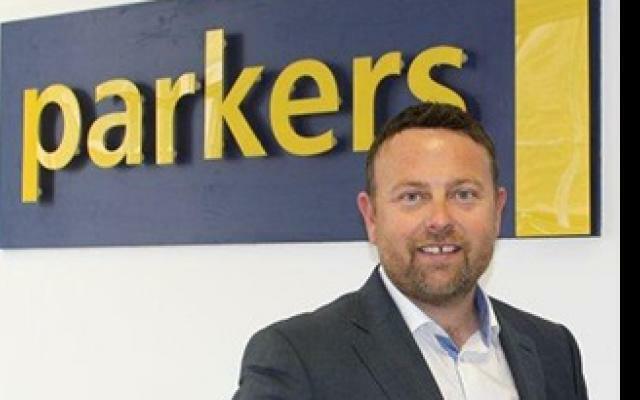 Craig Pearson is the franchise owner at Parkers Reading, Earley and Woodley. Last year, after 17 years of franchising, he was named our number one branch in a network of nearly 300 national offices. 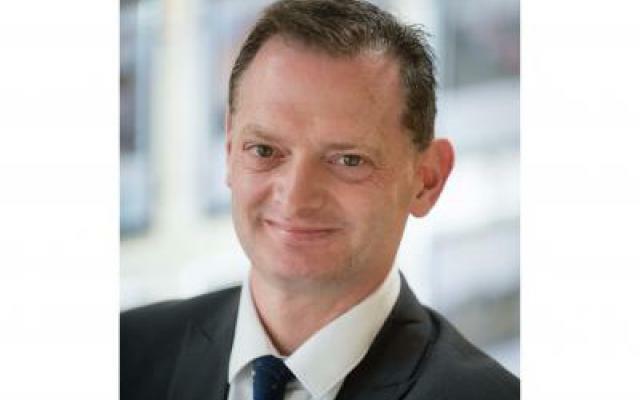 Paul Goverd has been the franchise owner at the CJ Hole Southville office since 2002, but has been working at the branch since 1993. 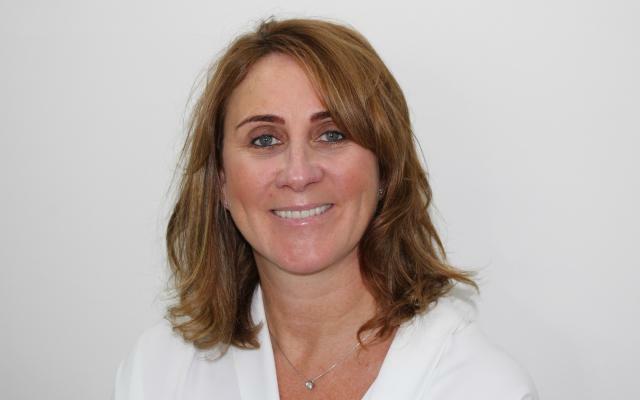 Gail Loller has been a franchise owner in Liverpool since 2001. In that time she has won multiple awards and now owns three offices, and plans to open a fourth. After Chris was given the opportunity to take redundancy from his previous job he decided to take on the challenge and try something new. 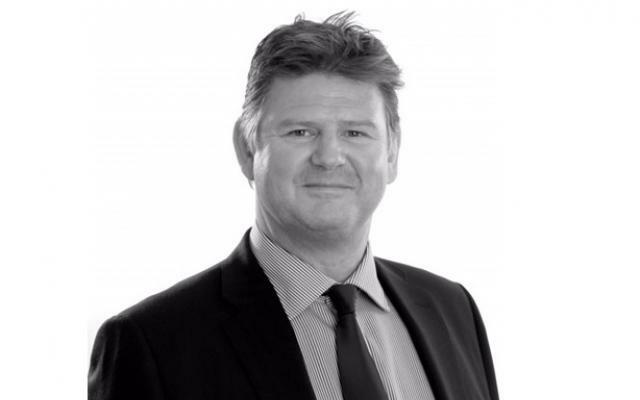 After being a corporate agent for 17 years, Andy James moved into franchising with Ellis & Co.
After being made redundant from his previous job, Richard Taylor began to look for a new opportunity that would be secure and support his family of six for the long term. Emma Higgins had been in the Royal Navy for 10 years before she decided to take a change in career in order to pursue a more stable home life. She began to look for opportunities at which point she saw the Martin & Co franchise opportunity in Yeovil. 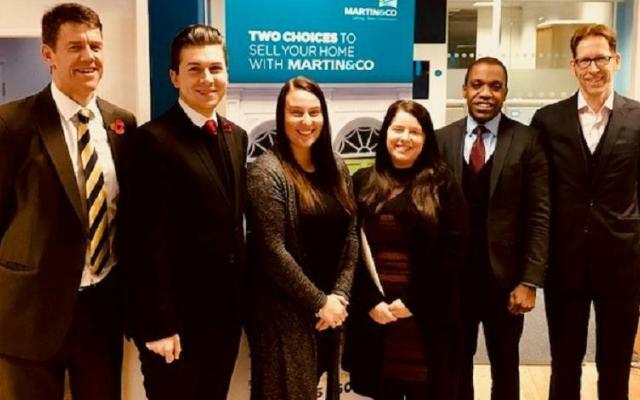 The Bognor Regis branch of Martin & Co is now in very experienced and capable hands since Katrina Evans took over earlier this year. 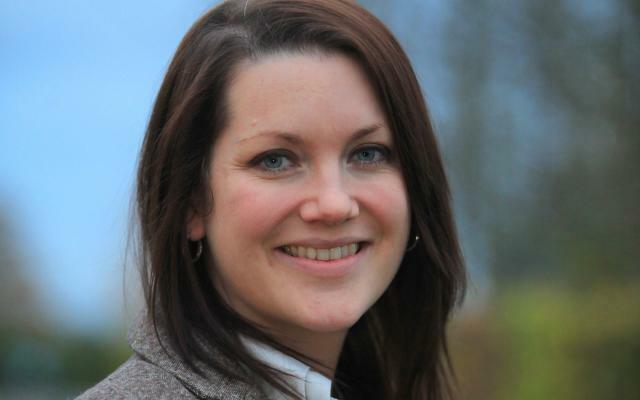 Katrina worked for 10 years in estate agency sales in Chichester before joining the residential lettings team at Martin & Co Bognor Regis in 2008. 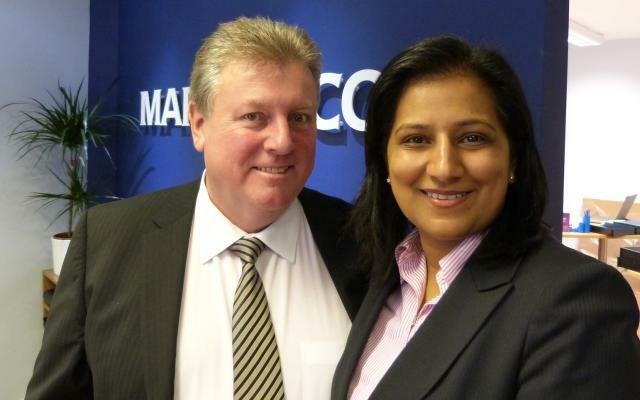 Peter and Rani Grieve have been successfully operating their Martin & Co franchise since May 2008. Leaving the corporate world behind they were determined to create a successful business that would support them to a high standard as well as be able to build up a capital value. 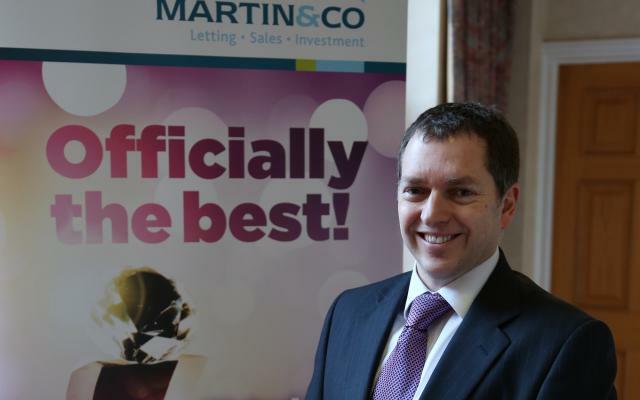 Mark Beckett, a graduate in business and finance and previously a retail store manager, opened his Martin & Co franchise in Stoke-on-Trent in November 2008. 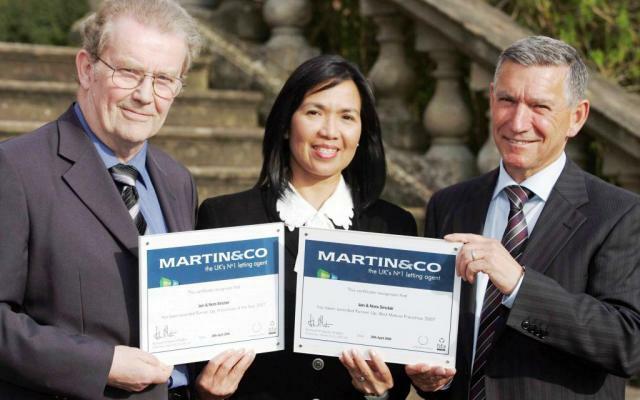 Nora and Iain Sinclair are longstanding Martin & Co franchise partners in Scotland. 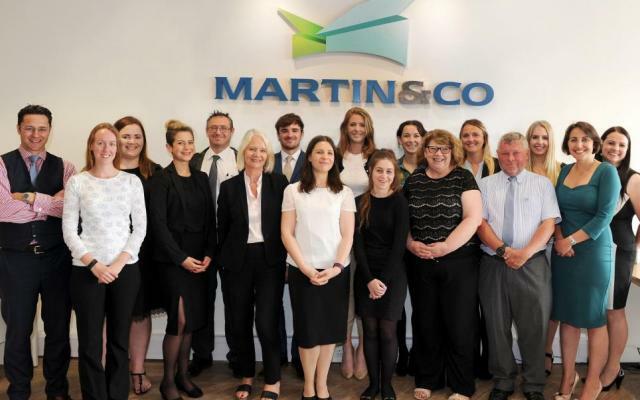 They have been the owners of Martin & Co Kirkcaldy since November 2001 and they recently took the plunge and bought Martin & Co Dundee as a resale business. 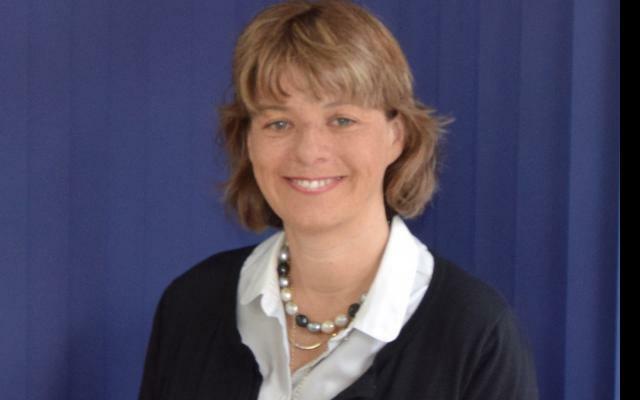 Susan Goodison has been franchising with Martin & Co Guisborough since 2014, after rebranding her estate agency as Martin & Co.